Free UK Delivery On Orders Over £40. No coupon code required. Click link to activate. £1.50 Delivery at Chemist Direct. Editor verified. Coupon code working properly. 25% off Avene. Limited time offer. 3 for 2 on selected L'Oreal & Garnier Skincare. Limited time offer. Bulk Buy Savings from £2.88. Limited time offer. Up To 50% Off Clearance. Limited time offer. 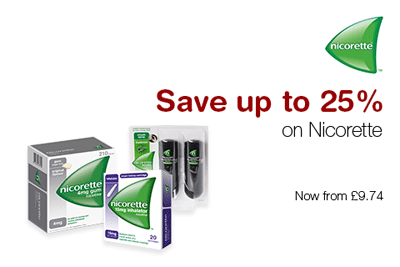 Up To 25% Off On Nicorette. Limited time offer. 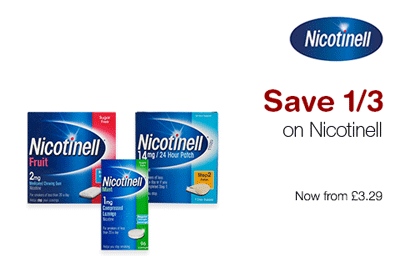 Save 1/3 On Nicotinell. Limited time offer. 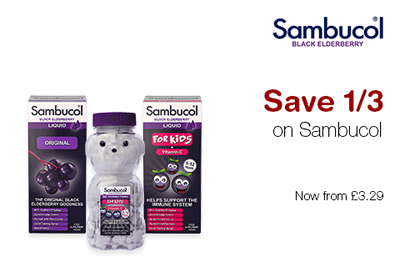 Save 1/3 On Sambucol Supplements. Limited time offer. 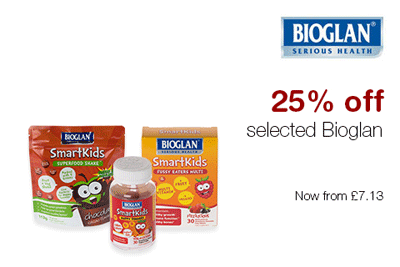 25% Off Bioglan Smartkids. Limited time offer. 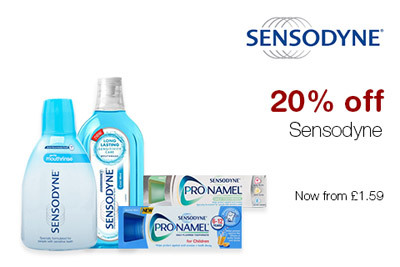 20% Off Sensodyne Dental Care. Limited time offer. 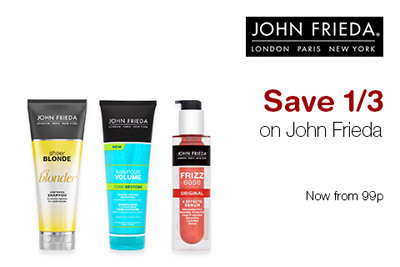 Save 1/3 on John Frieda. Limited time offer. Save 1/3 On Thermacare Joint Pain Relief. 25% Off Imedeen Range. Limited time offer. 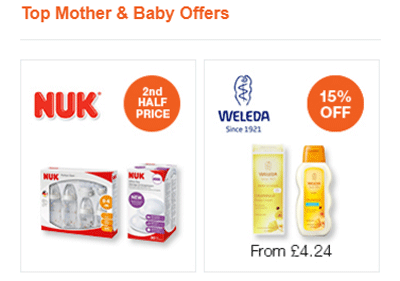 Get 15% Off For Babies Skin Care products and baby's bottle 2nd half price. 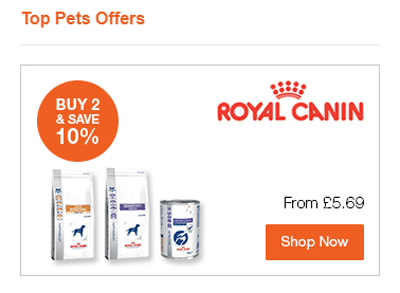 Get 10% Off For Royal Canin. No coupon code required. Click link to activate. £10 Off Orders Over £100. Limited time offer. £4 Off Orders Over £40. Editor verified. Coupon code working properly. £5 Off Orders Over £50. Limited time offer. Free Delivery on Orders at Chemist Direct. No coupon code required. Click link to activate. 1/3 off summer essentials. Limited time offer. 25% Off Hay Fever & Allergy. Limited time offer. Up To 20% Off Riemann. Limited time offer. Men's Vitamins & Supplements from £2.49. Limited time offer. Women's Vitamins & Supplements from £4.7. Limited time offer. Up To 50% Off Skincare Event. Limited time offer. Chemistdirect.co.uk provides over 10,000 health and beauty products online at the lowest guaranteed price. Chemistdirect.co.uk offers pharmacy and over-the-counter medicines, vitamins and health supplements, family planning and sexual wellbeing products.